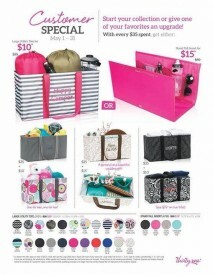 Items for you, your family, and your home! 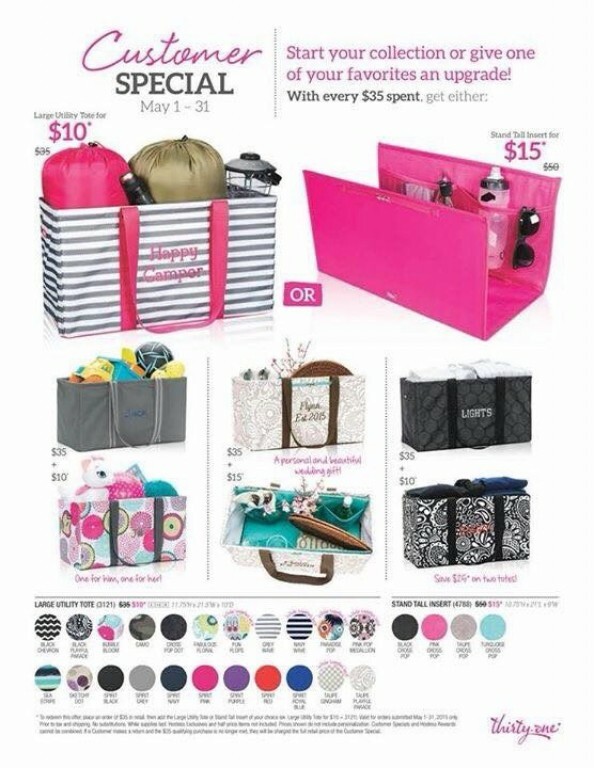 Get organized in every area of your life! Shop for gifts! Amazing quality!